Users data base is growing steadily and will eventually cover more than 90% of the neighborhood market. 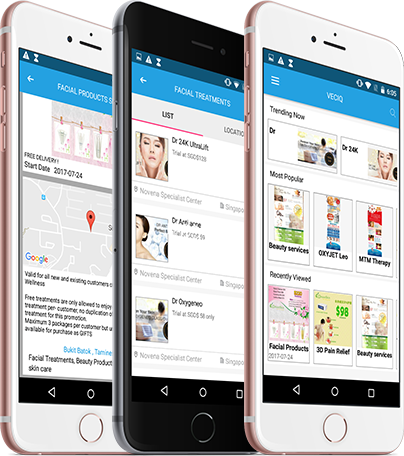 Your Deals and Promotions will reach an extensive potential customer base every day with expected exponential growth rate as more moblie apps are downloaded. Our 24/7 customer support is available. We will upload or update your deals instantly. Just drop us email we will resolve any issues at any time of the day. Register with us or email us for whole new experience.